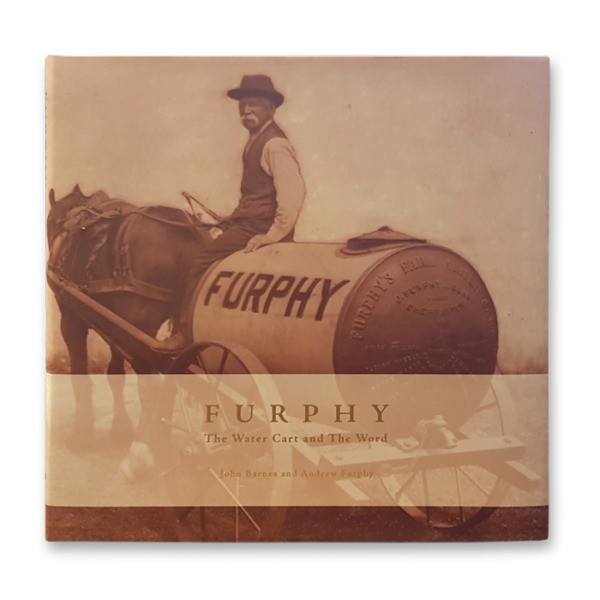 The definitive book of the story of the famous Furphy Water Cart. Written by Professor John Barns and Andrew Furphy (4th generation descendent of John Furphy) this book traces the story of the water cart back to the 1800’s in Victoria and explores the necessity that led to this invention which went on to capture a place in the Australian language. 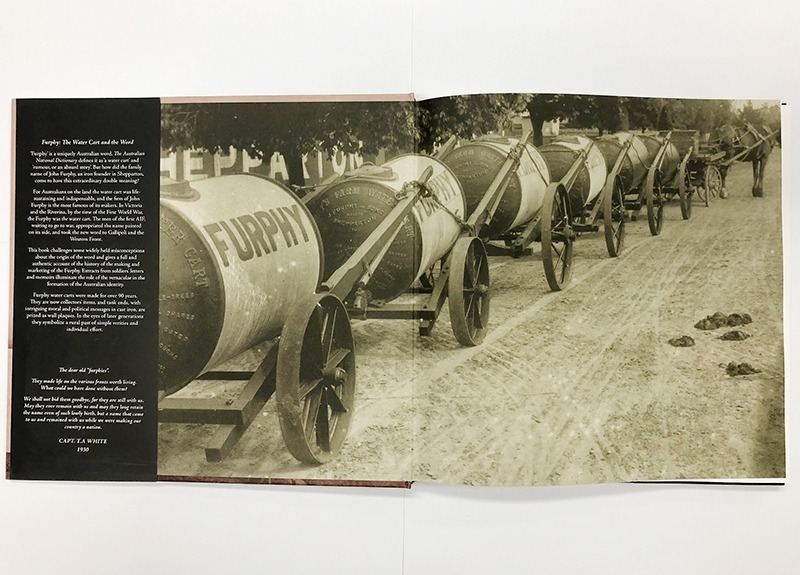 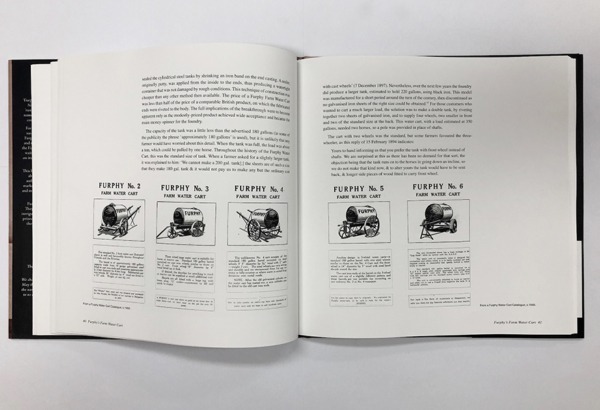 Thoroughly researched and containing many fantastic photos and illustrations Furphy: The Water Cart and the Word deserves a place in every Australian library and on every coffee table.